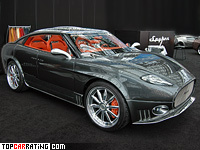 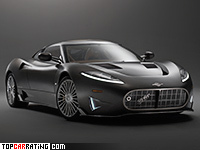 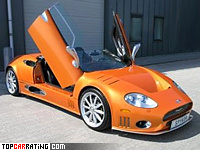 Spyker. 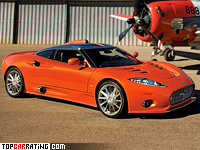 Rating the best cars in the world. 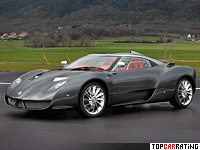 Top chart of supercars.